In the fall of every year, U.S. News releases their Best Colleges Rankings that includes Historically Black Colleges and Universities (HBCUs). The HBCUs that make the Best Colleges list are matched against one another in a separate HBCU rankings list. 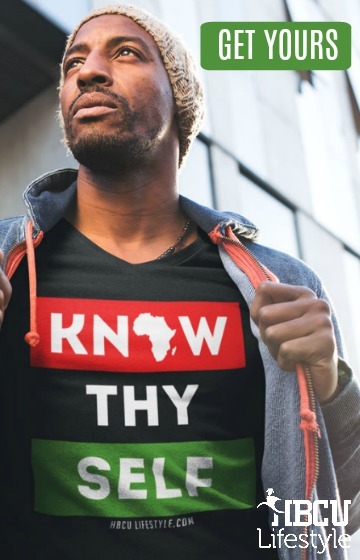 To be considered, the schools must be designated as part of the U.S. Department of Education Registry of Historically Black Colleges and Universities. There are over 100 HBCUs in total and 80 of them were eligible for 2016 HBCU rankings. From this list of 80 schools, only 72 HBCUs made the cut. The remaining eight schools are unranked. Additionally, the qualifying schools must be an institution that primarily grants undergraduate baccalaureate degrees and primarily enrolls first year and first-time college students. 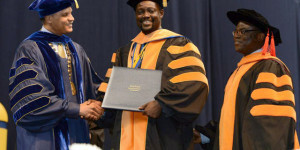 The ranking criteria includes many other factors including academic quality, the student body, faculty selection, financial resources and alumni giving to name a few. 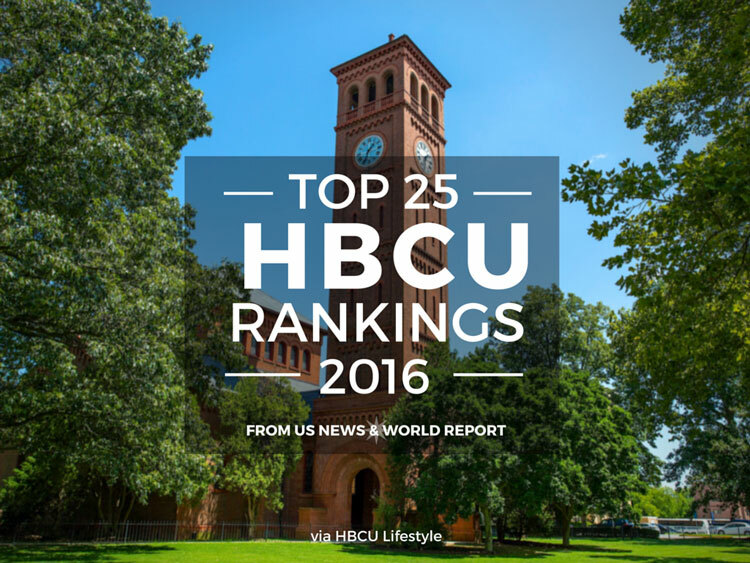 The 2016 rankings have a few shake-ups in the list compared to the 2015 HBCU Rankings. Notably, Morehouse College dropped a position within the top five and Hampton University moved up to take its place. Other changes include Florida A&M University dropping two positions while Claflin University and North Carolina A&T State University moved ahead of them. 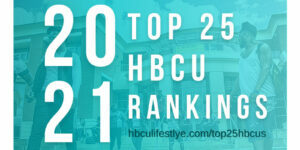 For the full list of HBCU Rankings or to view the Rankings Methodology visit U.S. News’ Rankings and Reviews page. 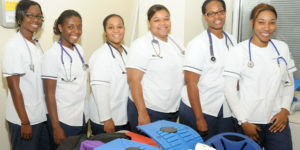 Morgan State University should be ranked higher! Howard University should be ranked higher. I think Morgan State is ranked exactly where it should be.